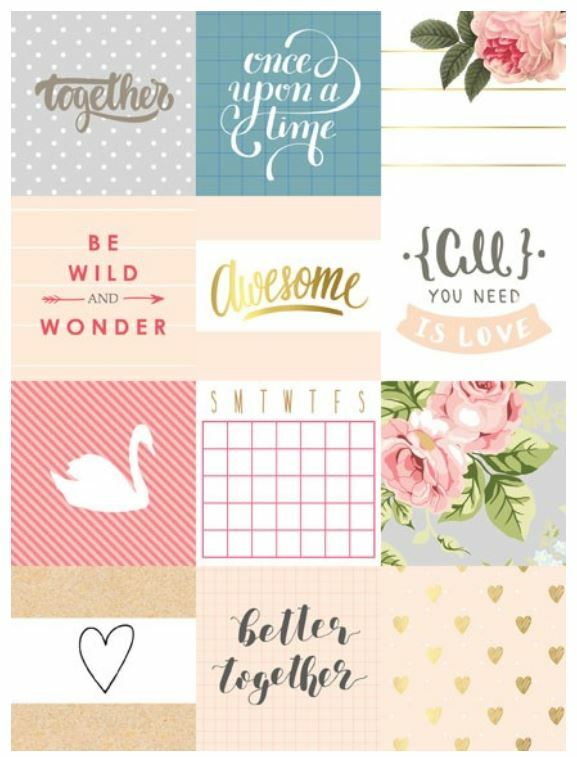 Washi tape makes perfect accents on cards and scrapbooking layouts. 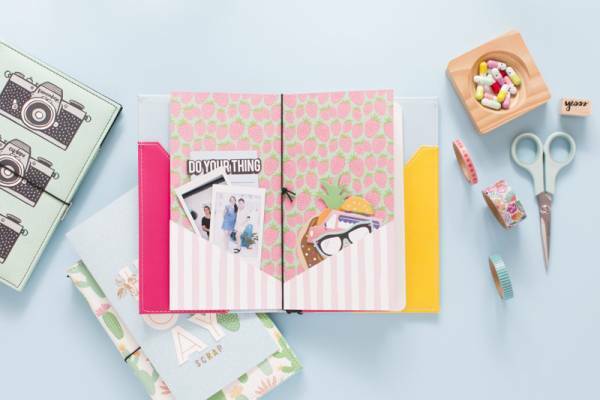 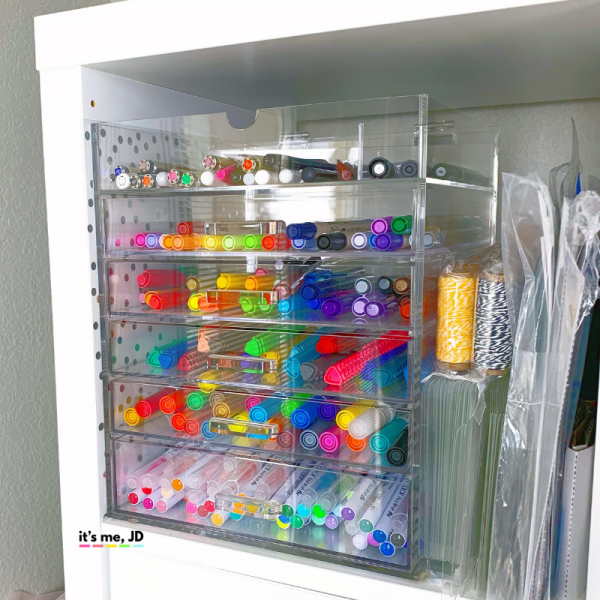 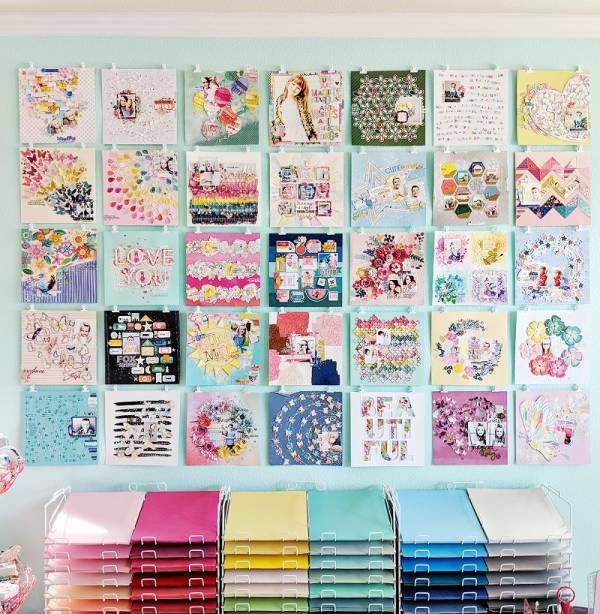 Get even more from your washi tape with these fun project ideas. 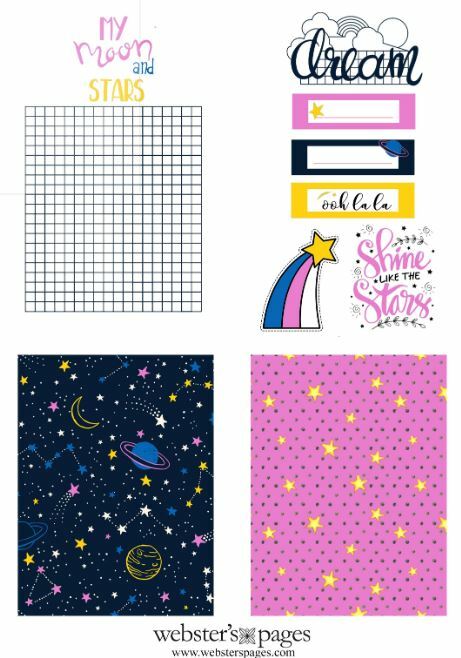 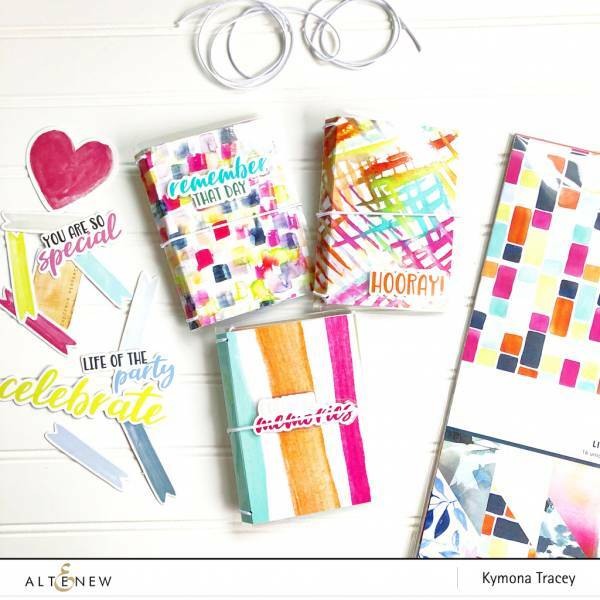 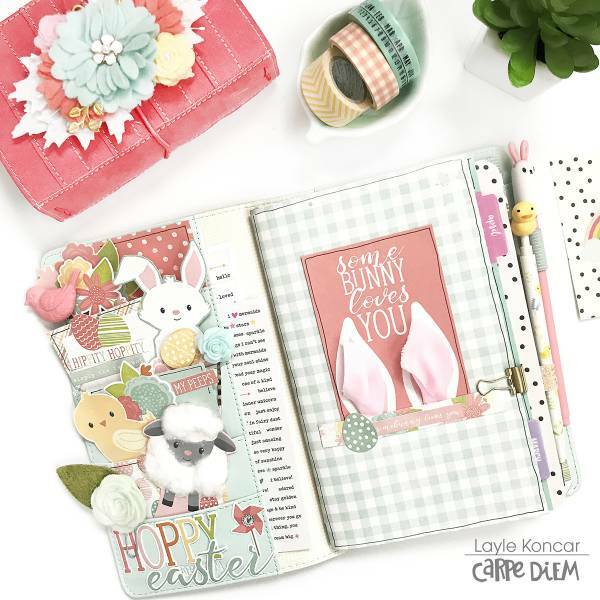 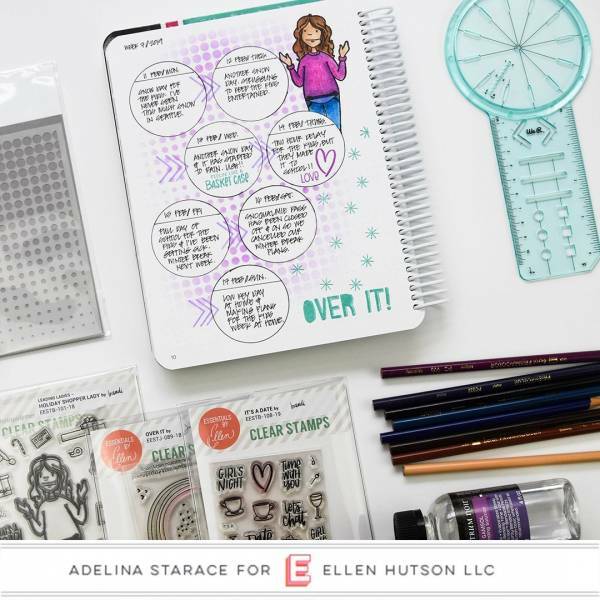 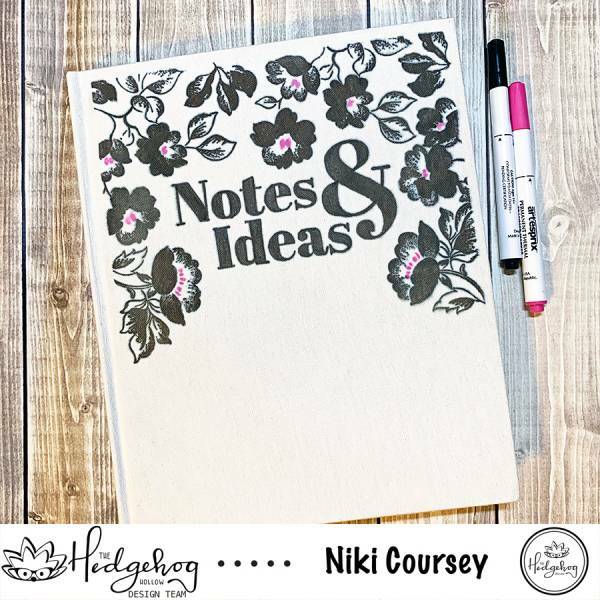 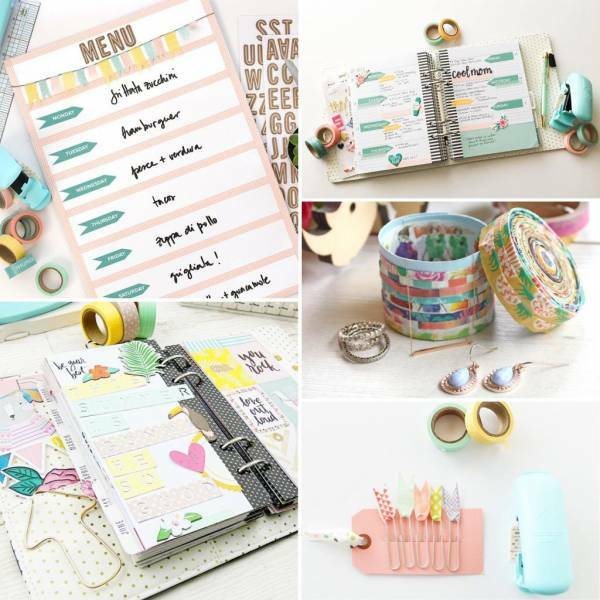 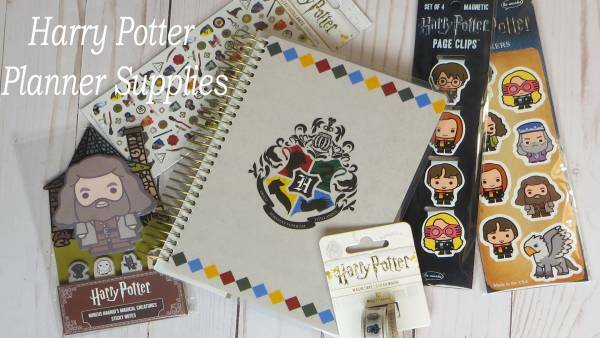 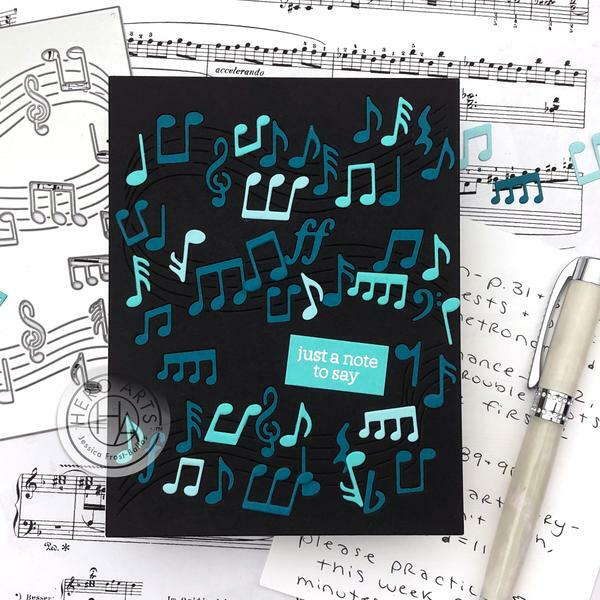 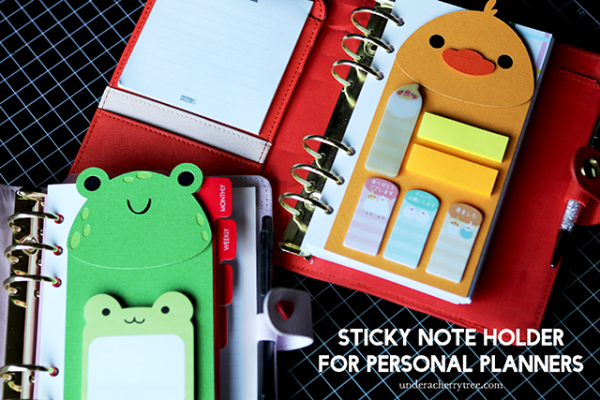 Use them on your planner pages, create page clips, cover boxes or make a memo board. 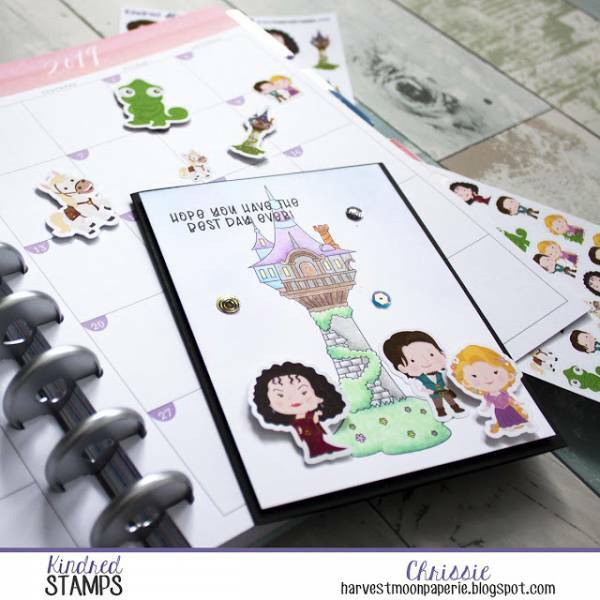 Here’s a FREE printable password tracker for you at Applegreen Cottage, so you can keep track of all the passwords to your crafting libraries – and never again forget a password!